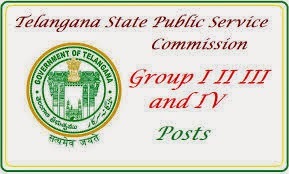 TSPSC recruitment to the post of Assistant Executive Engineers in Various Engineering Services in the State of Telangana. Assistant Executive Engineers (Civil) in Rural Water Supply and Sanitation Department. Really good to here for all telangana youth, if tspsc jobs started then everything will be settle down in telangana state..
Fine information, many thanks to the top 10 writers author. It is puzzling to me now, but in general, the usefulness and importance is overwhelming. Very much thanks again and best of luck!